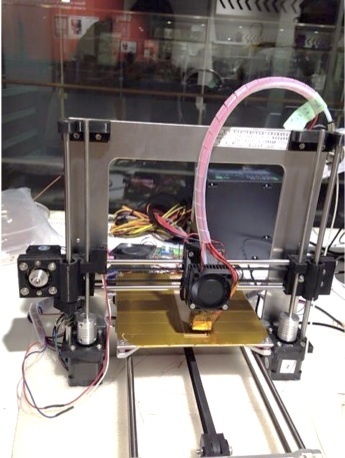 KEIO EDGE LAB is a prototyping laboratory for KEIO EDGE program. Come and try things out. Whether it is tangible or not. 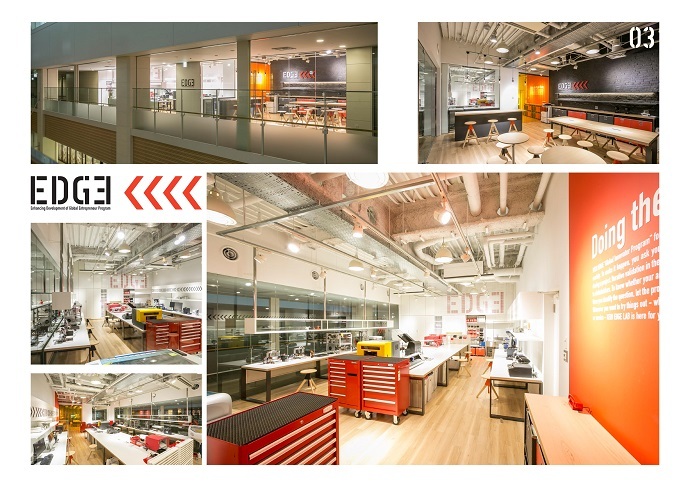 KEIO EDGE LAB is a place for you to prototype your products, businesses and even services. KEIO EDGE “Global Innovator Program” focuses on new value creation to bring about changes in the society. To make it happen, you ask yourself “Are we doing the right thing?” a number of times during a project. 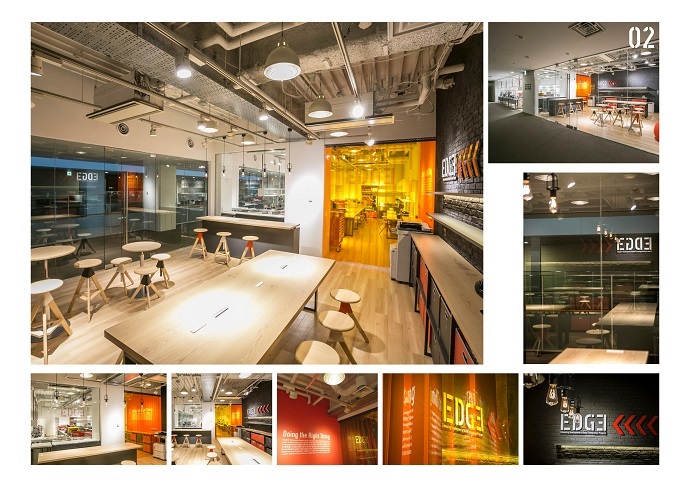 KEIO EDGE LAB is the ultimate space to answer your questions. 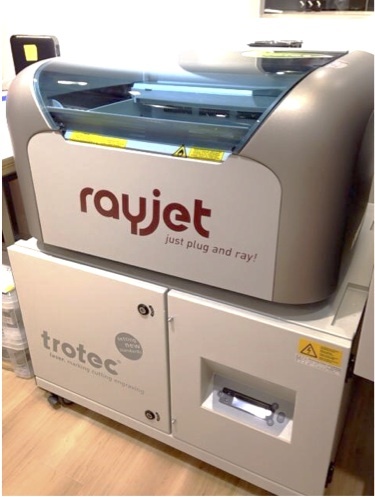 With more than 20 different machines and equipment, you can make prototypes for various occasions. KEIO EDGE LAB is equipped with wide range of tools and equipment to answer extended questions you want to ask during a project. For tangible (product) prototyping , we have application for CAD, 3D printer, textile printer, electronic circuit printer and laser cutter.For business prototyping, we have applications for business simulation, video and music creation.And for service prototyping, service counter, 65-inch display monitor and discussion space. Iterative validation in the early concept phase ensures the value proposition to stakeholders. Whatever your project is, we strongly recommend you to start testing your ideas and concepts in the early phases of your projects. Bring in your own ideas and concepts for early validation. Identify the right questions to ask and let your prototypes answer the questions. 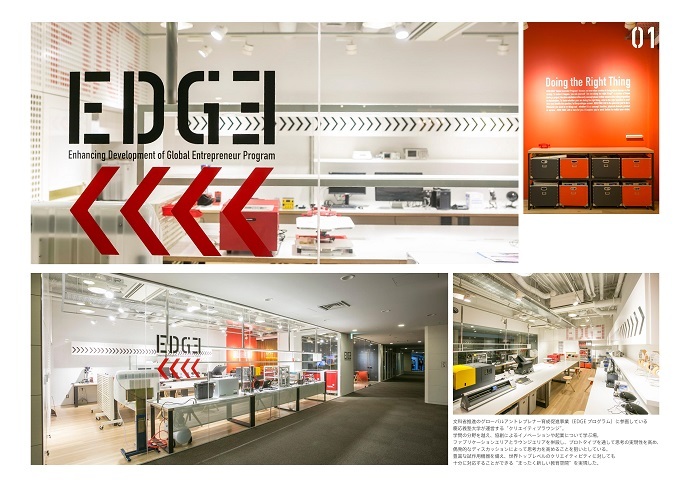 KEIO EDGE LAB is the place to inspire you to work further to realize your vision. KEIO EDGE LAB is open to all the participants, alumni members, sponsors of KEIO EDGE Program.We are now preparing rules and regulations for LAB users. When they are ready, the registration form will be coming up on this page!